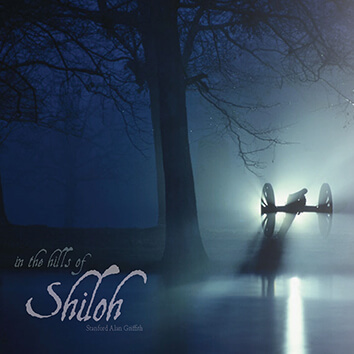 A well-written story breathes life into an event retold. Clear, concise, and accurate information for health and technology provides reliable help but requires attention to health/technology literacy and general literacy levels of the audience. Food, its history, and its culture can be tasted through the page and a careful pen. In other words, I love to write, edit, and read — and have two degrees in it. Below are but a few examples of my writing. 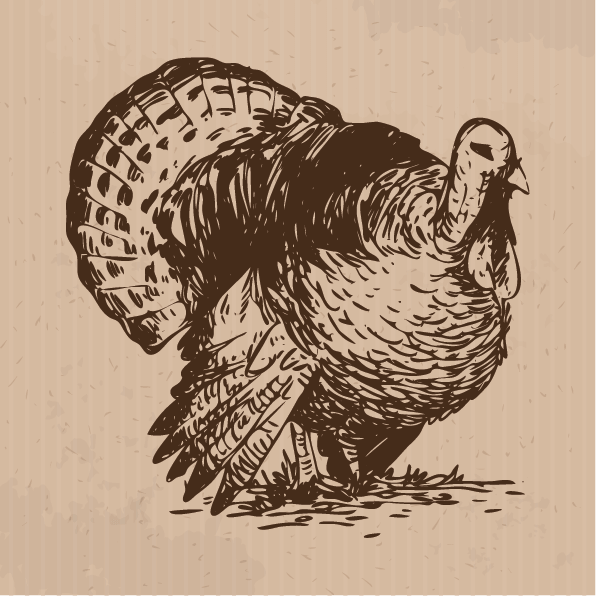 Try skipping the rush of the mad rush grocery store at Thanksgiving this year and give thanks for Missouri's natural and native bounty of wild edibles. 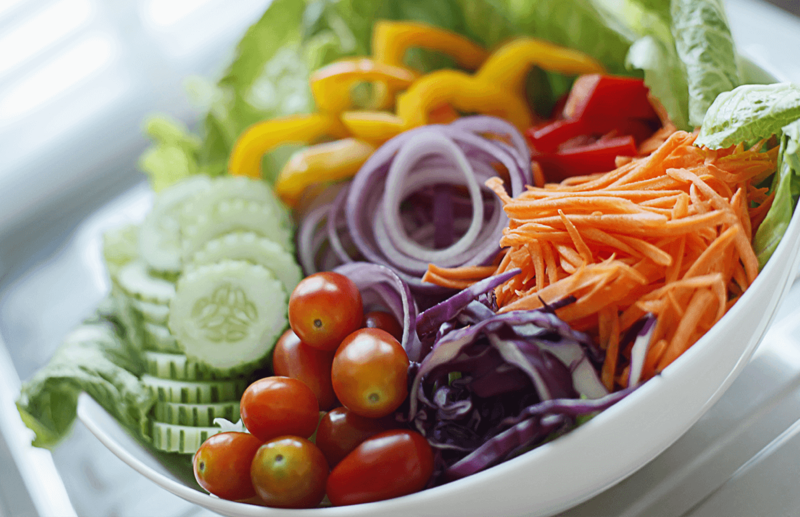 Warning: You might get hungry reading this one. Flooring can be beautiful, economic, and eco-friendly. 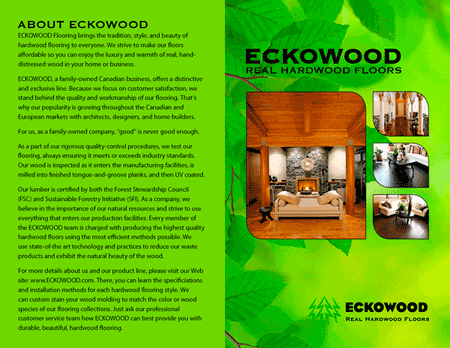 A Canadian company shows homeowners modern methods to have traditional hardwood floors. We all see beautiful food photos everywhere, and I’m sure most wonder why that food looks so perfect in print but so very different when its actually served. Introduction to my first book, Tradition of Excellence: Jacksonville State University, The Booksmith Group, 2008, ISBN 978-1-934892-11-4. 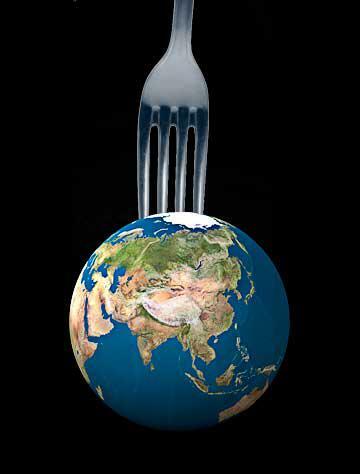 Food has shaped our language, while history and travel have changed and added to our selection of food. Nearly any meal is a smorgasbord of tongues. Jacksonville State University has been home to a number of Miss Alabama winners since 1971. 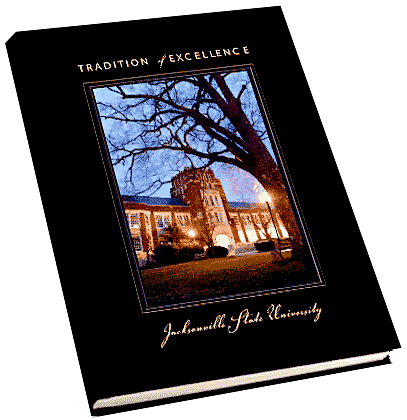 A sample from my book: A Tradition of Excellence: Jacksonville State University. 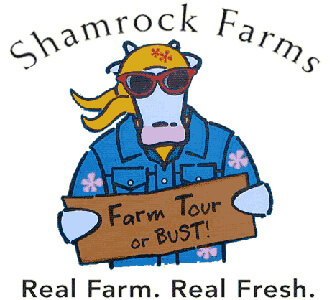 Prepared in 2004 as part of a multi-media marketing campaign; Shamrock Farms is now served by companies such as Subway.